Rubber stamps are some of the most understated office equipment. They are small and almost kept out of sight but are an efficient way of professionally displaying your brand or business. With these seemingly small tools, you can quickly sign your name, sign the date, label documents or endorse your computer. 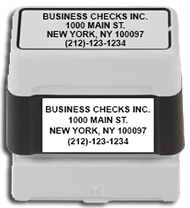 At Business Checks Online.com, we offer customized rubber stamps for all your needs. 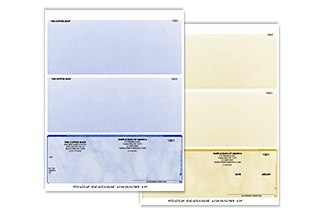 We have had years to completely master the trade, and we currently offer one of the largest selections of durable and high-quality rubber stamps for all occasions. Get customized rubber stamps from us for a professional and authentic look. 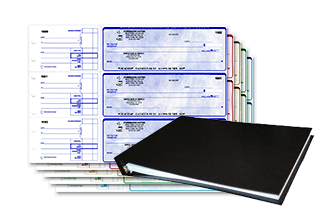 With Business Checks Online.com, rest assured we will get your rubber stamps right on the first try. Save yourself the stress of having to return the rubber stamp back over and over again by avoiding amateur starters. Don’t go for low quality, as we provide top quality at low prices. 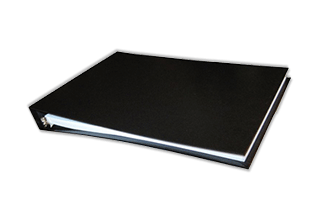 Our team of experts is well trained and will have all the ordered rubber stamps ready in 24 hrs. This is conceivable thanks to the utilization of laser technology to engrave. The 1000dpi laser engraving process used with each order gives the stamp remarkable durability and a uniquely precise impression. Customization is literally limitless; you can customize text, calligraphy, logos, signatures and whatever else you like. 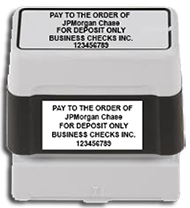 Endorsement (for deposit only) stamps – these allow you to imprint deposit information on a check without having to write it yourself. 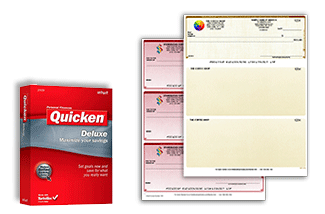 They are widely used to endorse deposit slips and checks. 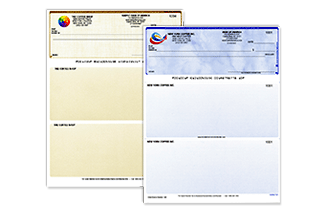 We offer these deposit stamps in a variety of colors for your customization needs. 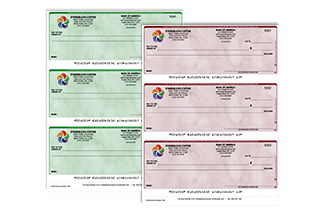 You can also choose between large, small and medium endorsement stamps for varying lines of text. When mailing us the details to include on your endorsement stamp, don’t forget to include “for deposit only” for security measures. 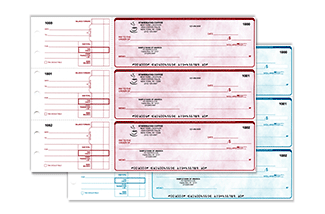 We make each deposit stamp easy to utilize and re-ink. 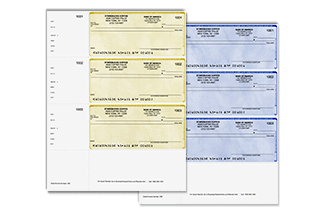 Signature stamps – tired of signing documents over and over? Well, don’t fret for Business checks online.com have you covered. 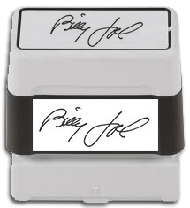 With our signature stamps, you can save your hand fatigue from countless hours of signing. 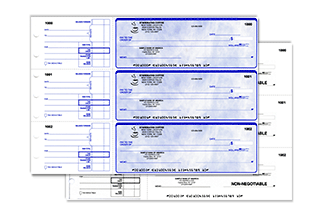 It is also good on checks, and you can even give to trusted employees who have the mandate to sign on your behalf. 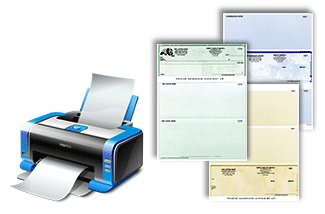 All that is required is for you to scan your signature on a piece of white paper and mail it to us. Include any customizations you are interested in. 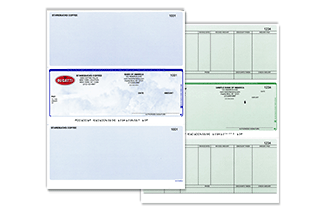 Name and address stamps – these are the same as signature stamps, only that they contain a name and address. 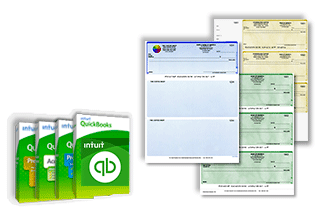 It is ideal for business or for personal use and saves you the time of having to write your company’s name and address over and over again. Contact us for long lasting, high quality customized rubber stamps – at great prices.